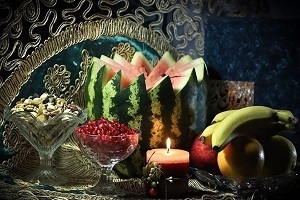 Yalda celebration has great significance in the Iranian calendar. It is the eve of the birth of Mithra, the Sun God, who symbolised light, goodness and strength on earth. 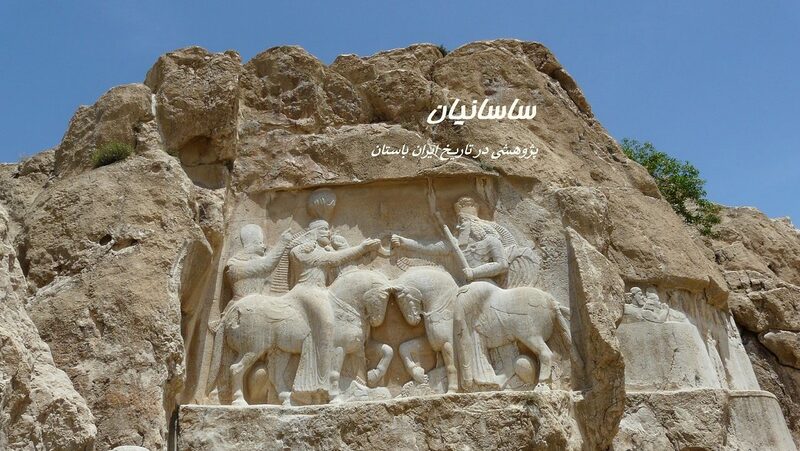 Shab-e Zayeshmehr is a time of joy. 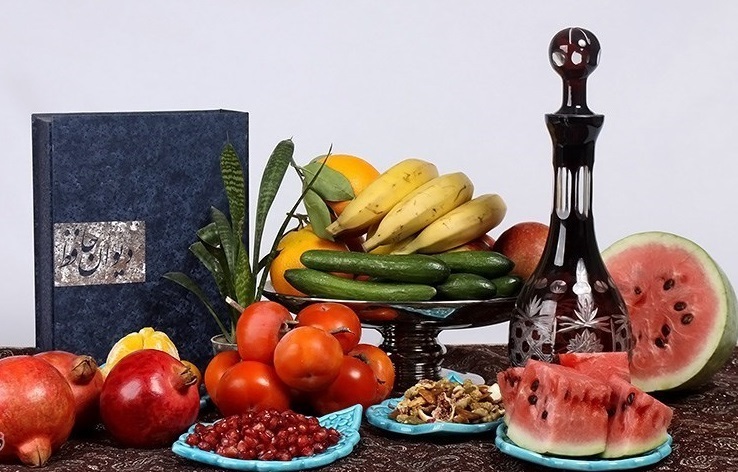 The festival was considered one of the most important celebrations in ancient Iran and continues to be celebrated to this day, for a period of more than 5000 years.